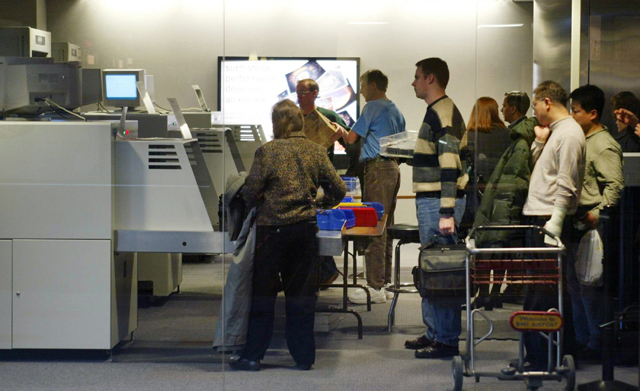 Airports across the country are using all sorts of tactics to improve traveler experience. See how local airports stack up in terms of customer satisfaction. 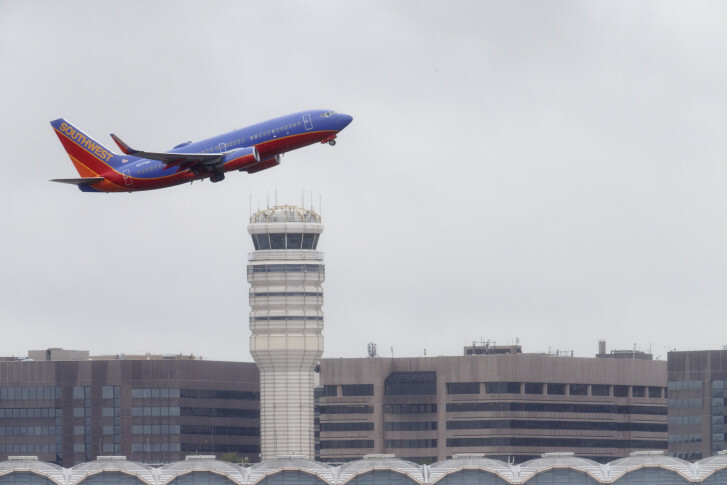 The first-ever nonstop flight between D.C. and the capital of the world’s second most populous country touched down with much fanfare at Dulles International Airport Friday morning. The Wings for All at Dulles International Airport took children with special needs through a step-by-step air travel process on Saturday. 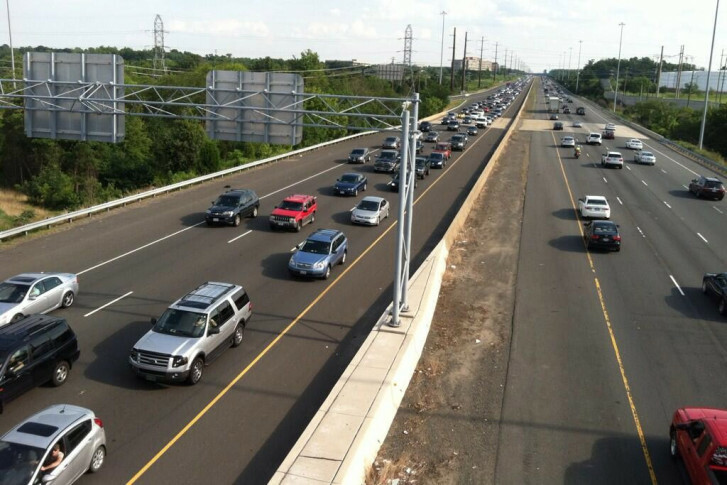 A new lane of traffic on Va. 28 in Loudoun County is an example of ongoing infrastructure improvements near Dulles Airport. 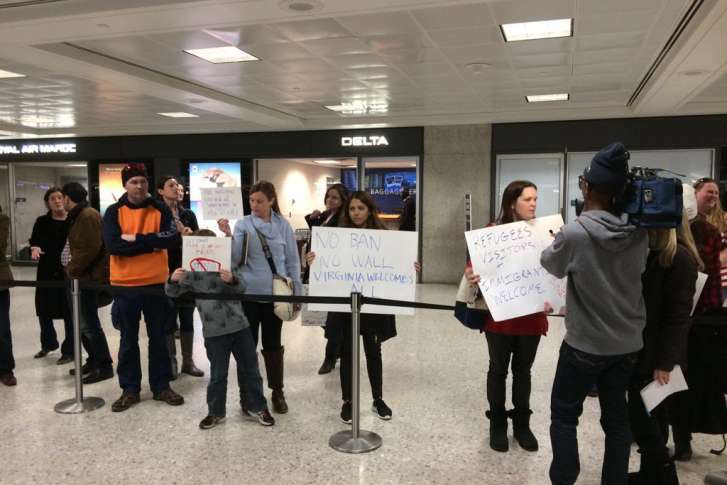 A federal judge in Virginia issued a temporary restraining order Saturday barring the Department of Homeland Security from removing 50-60 individuals who are legal permanent residents. All three Washington-area airports moved up on J.D. 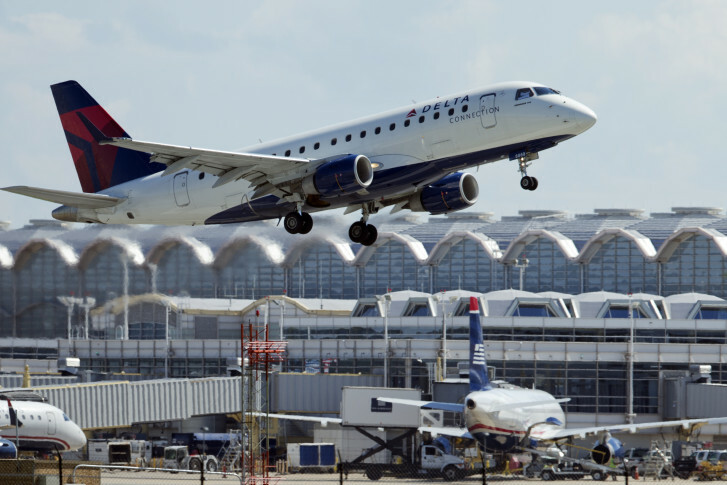 Power’s new customer satisfaction list, with Reagan National Airport cracking the top 10. See where each airport ranked. 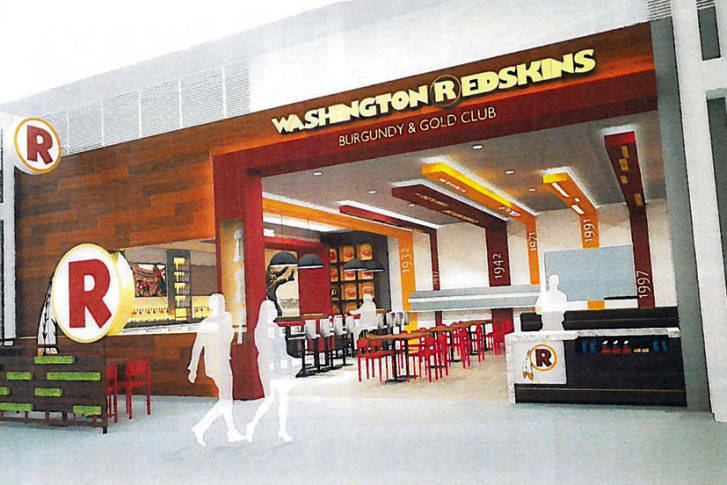 The Washington Redskins Burgundy and Gold Restaurant is among the latest additions the Metropolitan Washington Airports Authority will bring to Dulles and Reagan National as part of its four-year plan to step up local restaurant flavor at the two airports. 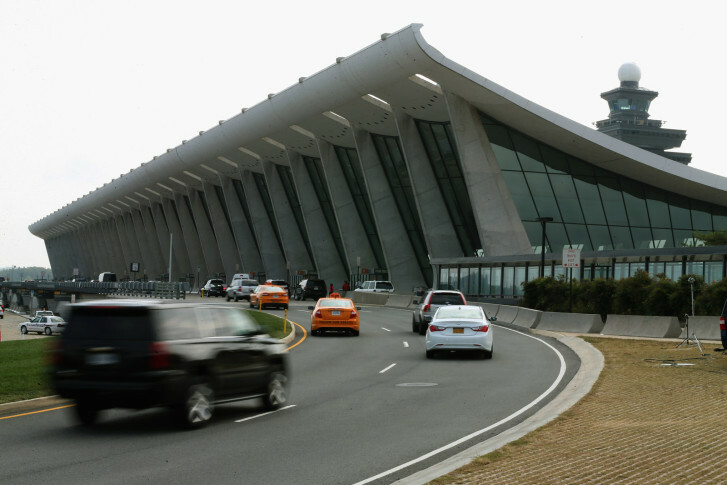 How do DC-area airports stack up against the rest of the US? 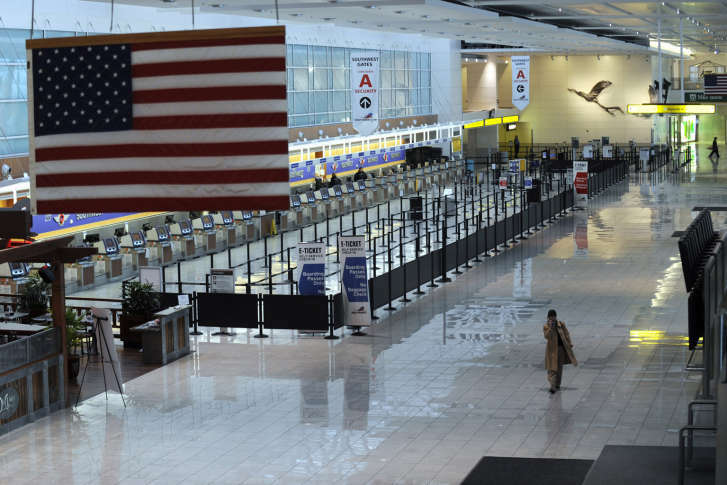 The area’s airports fare from middling to worse in a recent ranking of the nation’s 30 busiest. 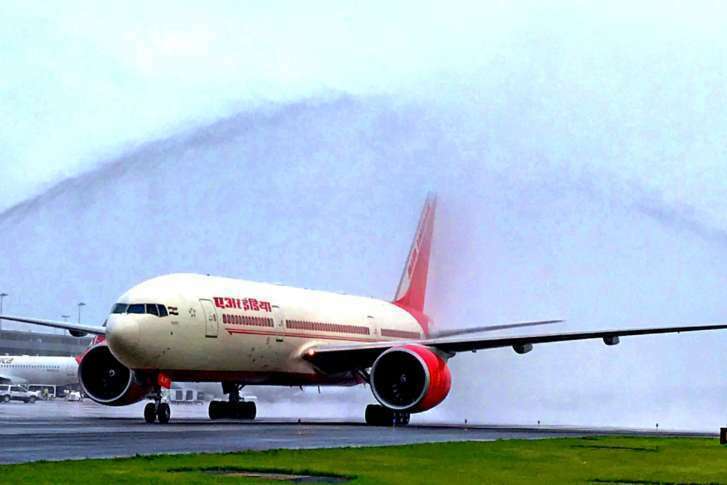 Find out which area airport ranked the highest, and how they all did. 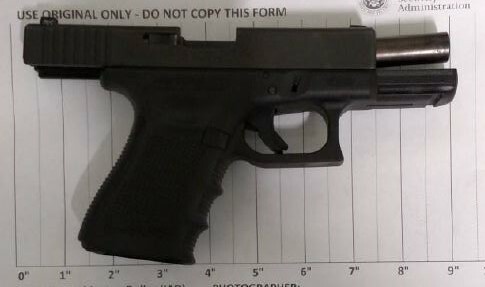 The Transportation Security Administration stopped two Virginia men in a two-day span carrying loaded guns at Dulles International Airport — a trend a TSA spokeswoman says she finds troubling. Yusuf Abdi Ali is accused of committing war crimes, including torturing people, burning villages and conducting mass executions, during Somalia’s civil war in the 1980s and ’90s. 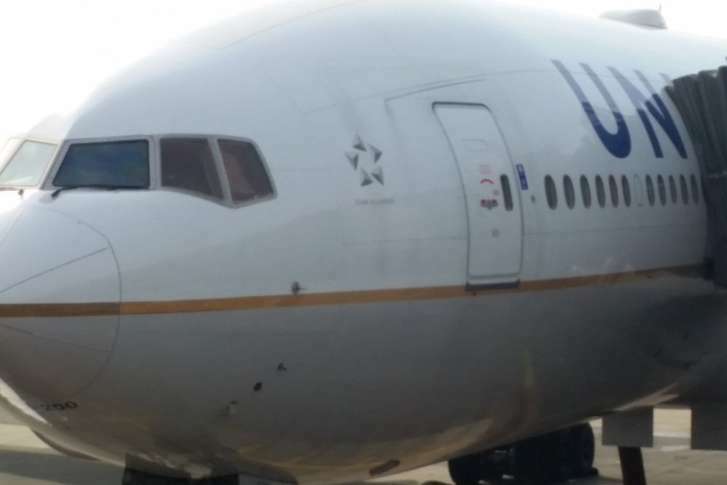 United Airlines has started seasonal service from Dulles International to Barcelona, Spain and Portugal’s capital, Lisbon. They’re the first-ever nonstop flights to the two cities from a Washington-area airport. 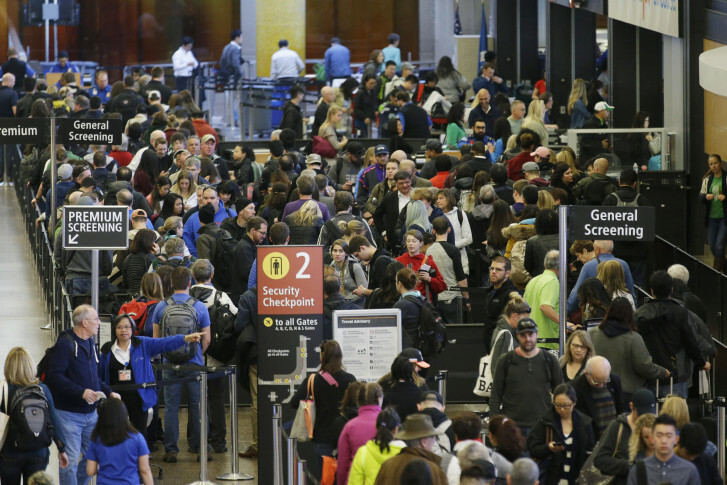 Long lines at local airports may soon be a thing of the past, Metropolitan Washington Airports Authority CEO Jack Potter says. A gun, ninja knives, a cleaver. 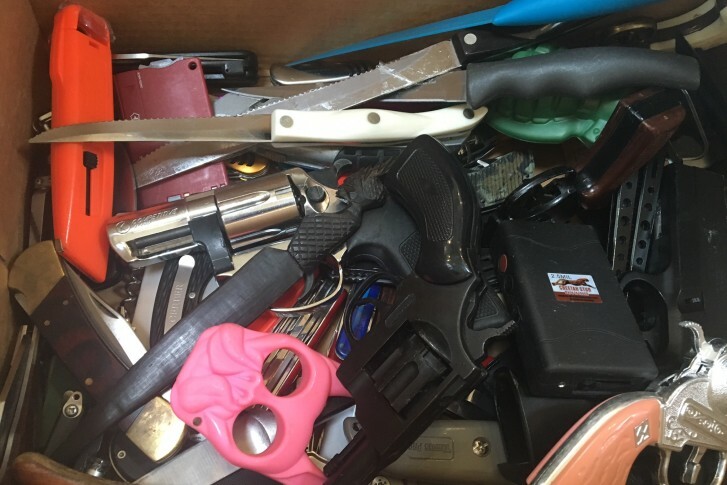 These are a few of the things TSA officials collect at airports. 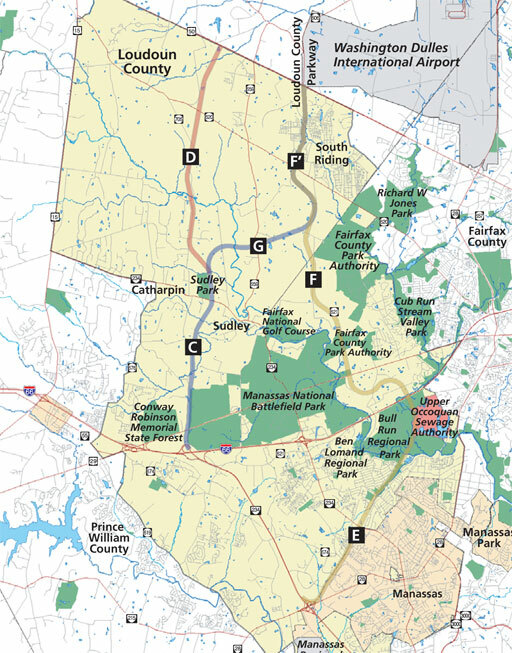 The Bi-County Parkway is no longer part of Prince William County’s long-range plans after a Board of Supervisors vote this week. 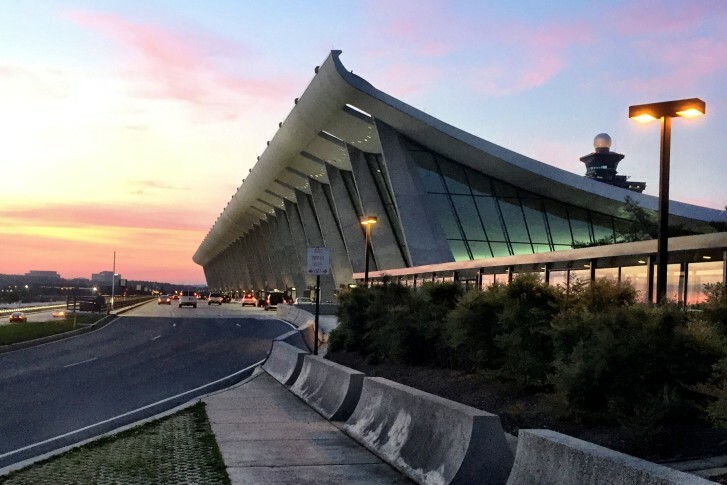 BWI/Marshall Airport surpassed Reagan National as the region’s busiest airport last year, and it keeps getting busier.